Some rivalries go down in history and define the games they take place in. 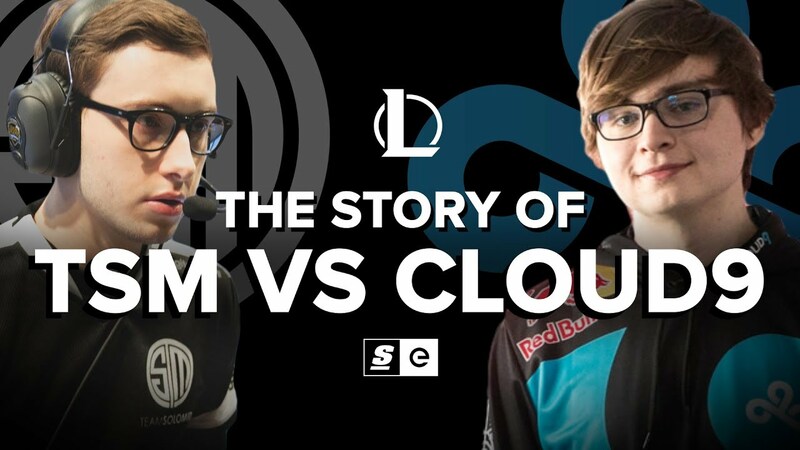 TSM and C9 have clashed over and over again in League of Legends. Their rivalry is at the core of the NA LCS, and every time they go up against one another, it’s the game to watch. Together, these two powerhouses have made the game more exciting, more interesting and more popular.